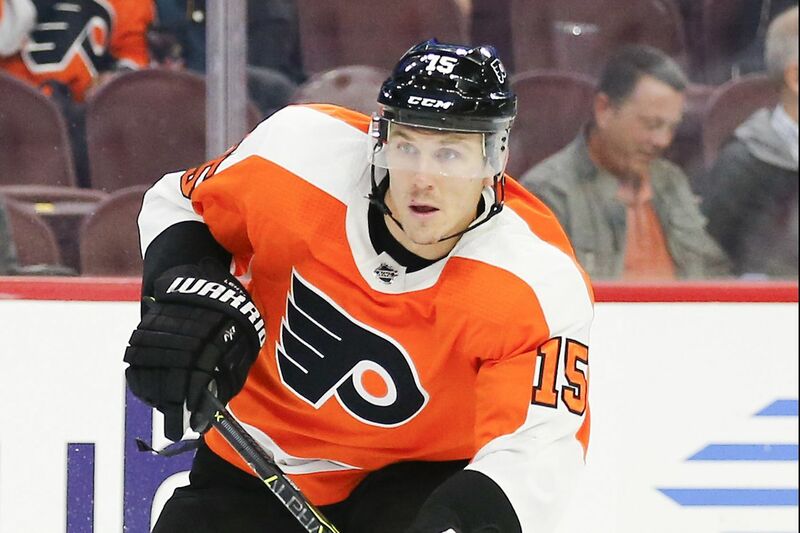 Jori Lehtera, a veteran center who is battling to win a roster spot with the Flyers, is one of 23 suspects involved in a cocaine ring in Finland, according to Finnish news outlet MTV. Lehtera, 30, denies any involvement, the news outlet reported. MTV said that about two kilos of cocaine were involved, and that some of the suspects were arrested at Lehtera's summer home. The NHL is investigating the matter. Lehtera, a Helsinki native, did not participate in the Flyers practice Wednesday in Voorhees. Flyers general manger Ron Hextall issued a statement about the situation: "We have spoken with Jori Lehtera and the league office regarding the reports out of Finland, and will reserve any further comment on the matter at this time." After practice Wednesday, Hextall said: "I don't know any details, so there's nothing to comment on." Acquired from St. Louis as part of the deal that sent Brayden Schenn to the Blues in the summer of 2017, Lehtera is starting his second season with the Flyers. He had three goals and eight points in 62 games last season. Lehtera is considered on the roster bubble, and there's a chance the Flyers will send him to the AHL's Phantoms. He is in the final year of a contract he signed with St. Louis, and his $4.7 million salary-cap hit this season is the fifth highest on the Flyers. He signed a three-year, $14.1 million deal with the Blues.